Take a Visure Requirements Tour! 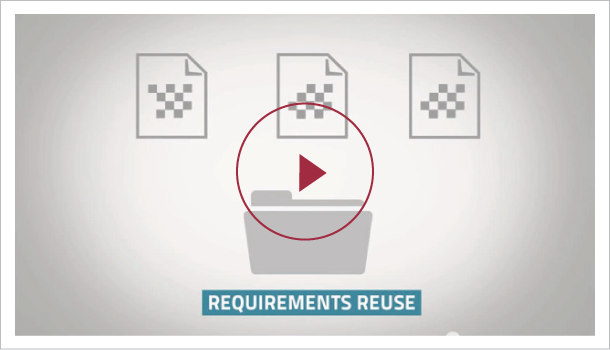 Visure Requirements is a flexible and complete Requirements Engineering lifecycle solution capable of streamlining your requirements processes, allowing more effective collaboration and increasing quality. Can you really design complex systems with requirements statements alone? A graphical requirements management structure will also help you increase Project Governance and improve productivity by ensuring consistency between specifications. Take control of your requirements traceability and perform project-wise change impact analysis. Engage users and mitigate project complexity by defining approval and review workflows seamlessly integrated in your requirements management process. How to implement an FMEA process?